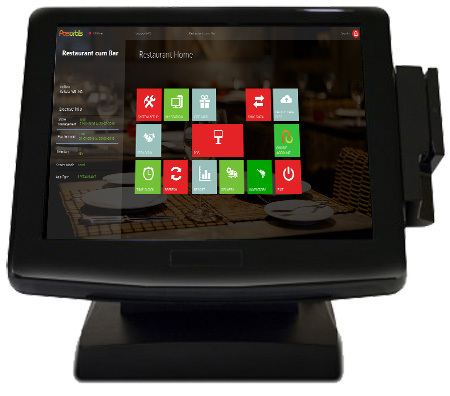 POS system can give you a new level of control over your restaurant operations, helping you increase efficiency, boost profits, and fine-tune inventory management. 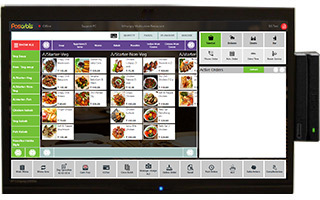 Switching from a traditional cash register and paper-based orders to a restaurant computer system can be hard, but the return on investment can really make it worth your time and effort. Review customer's past transactions and trends. Cloud based Solution with minimal or upfront fees, and low monthly fees and finding an option that best suits your business model will most likely be an affordable solution. Started with Posorbis point of sale you simply need to sign-up for an account and starts sales.The solution is designed to be up and running quickly. You have Posorbis wherever you are. Review your shop detail in a snap. 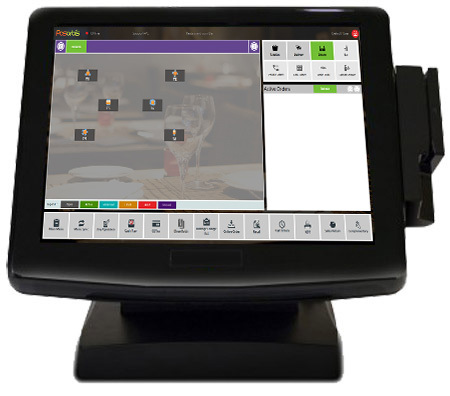 Posorbis Point of sale added to the system based on the type of company and the complexity of the point of sale system the company has set up. Point of sale inventory management system can manage customer service for the business receipts and inventory. Point of sales system also allow management for customer Transaction detail data to forecast order models and manage reports. Merchant Management service enables you to manage the terminals, route and authorize transactions, perform customer service functions, and manage the merchant portfolio with our Point of sale solution. Simplify every aspect of employee management with everything with multiple features that restrict employees ability to perform discounts, no-sales, voids and price changes.